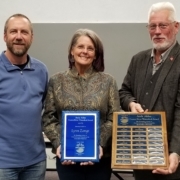 Lynn Zonge – 2019 Andy Aldax Award Recipient – Resource Concepts, Inc.
Resource Concepts, Inc., and the Carson Water Subconservancy District (CWSD) are pleased to announce the selection of Lynn Zonge to receive the 2019 Andy Aldax Carson River Watershed Award for Exemplary Service in Conservation and Protection of the Carson River Watershed. Lynn is a specialist in fluvial geomorphology, surface water hydrology and geology of the Sierra Nevada and Great Basin Regions. Through her position at Resource Concepts, Inc (RCI) she has worked on numerous projects in the Carson River and other watersheds. 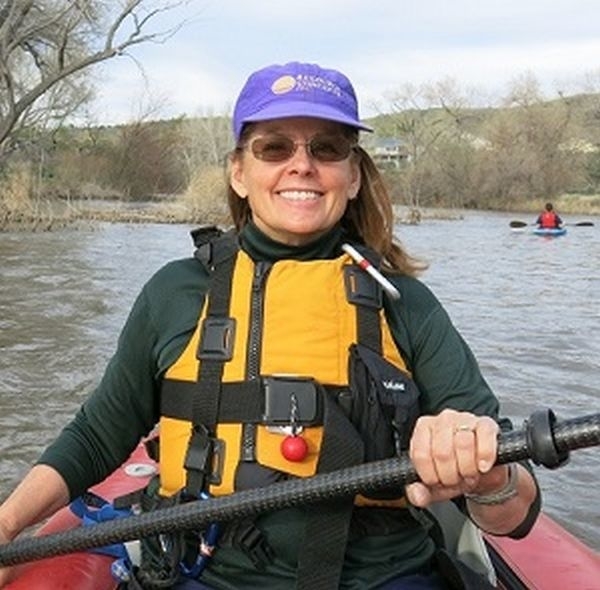 Lynn is devoted to protecting the resources of the Sierra Nevada and Great Basin and their watersheds, especially her ‘home’ watershed, the Carson River. One of her most noted projects was the Carson River Aquatic Trail. She was instrumental in introducing and mapping this undeveloped primitive section of the Carson River which has become one the best river runs in Nevada. The results of her planning efforts are evident in Carson City Open Space’s trailhead/picnic park site designed for launching watercraft and an educational/safety brochure for the watercraft enthusiasts. Her work on the Open Space Plan for Carson City sets the planning for years to come to protect the watershed of the Carson River. She was a resource team member for the highly popular waterfall trail interpretive and resource protection project that developed a conservation theme to preserve the Kings Canyon watershed. This project was an educational opportunity to enlighten the hundreds of trail users that the Kings Canyon Creek is a Carson City point source water supply and their stewardship was necessary to protect the drinking water of Carson City. 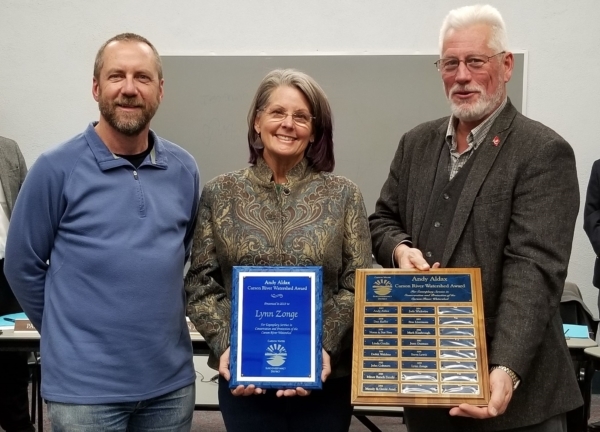 Lynn not only spends her working day protecting our watershed, she frequently provides volunteer assistance to Muscle Powered and the Eagle Valley Trails Committee [EVTC] assisting with trail design and development that will protect our watershed. Much of these organizations accomplishments are due to Lynn’s tireless efforts, and especially, her welcome smile and vibrant personality that energizes all those around her.